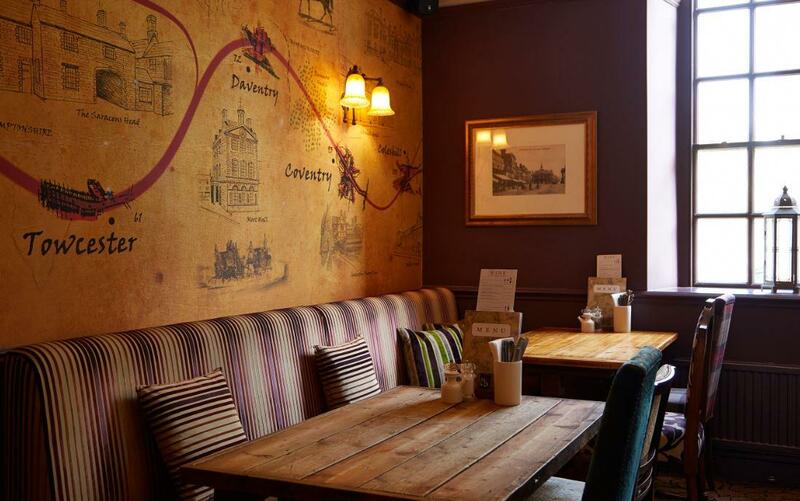 The Saracens Head Hotel Towcester near Northampton sits in the the heart of the historic Northamptonshire market town of Towcester, close by Towcester Racecourse and Silverstone Race Circuit with easy access via the A43 and M1 junction 15a. The history of the Saracen's Head Hotel, stretching back more than four hundred years, is featured in Charles Dickens' first novel, 'The Pickwick Papers', currently blends into the atmosphere and splendour of this restored hotel. The Saracen's Head Hotel is today the centrepiece of modern life in Towcester, as it has been for centuries. 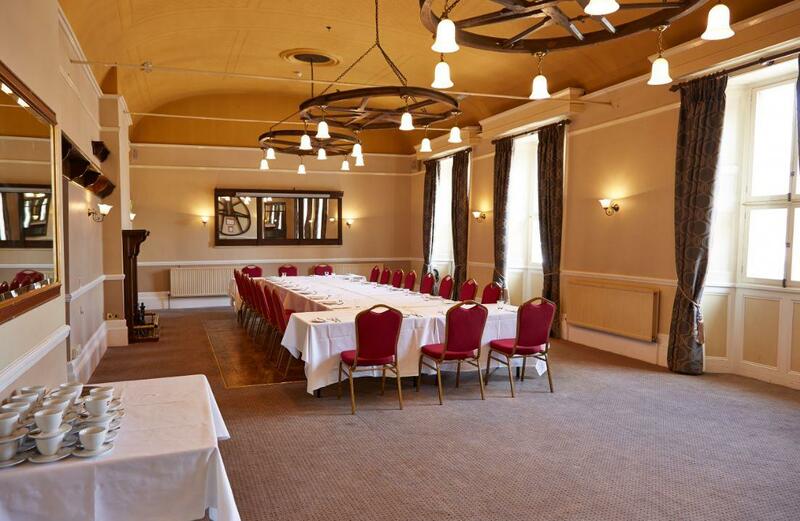 Situated on the Roman Watling Street, the hotel is ideally placed for a day at Towcester Racecourse, generally accepted as the toughest National Hunt course in Britain. Silverstone, for racing of a different kind, is just three miles away. Also nearby is Stoke Bruerne, a canal village with cottages and colourful narrow boats. You will be assured of a very warm welcome and great hospitality, whether you are visiting for business or pleasure. 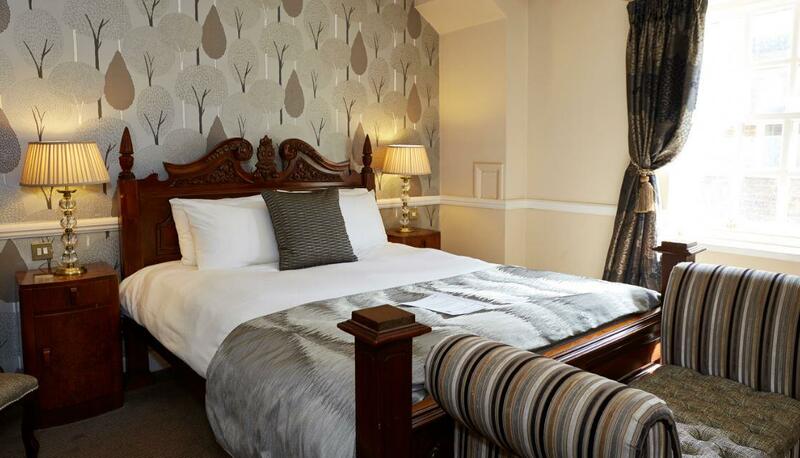 Our 21 comfortable en suite bedrooms are situated on two floors. All rooms have TV, telephone, hairdryer, iron/ironing board and tea/coffee making facilities. Free Wifi. 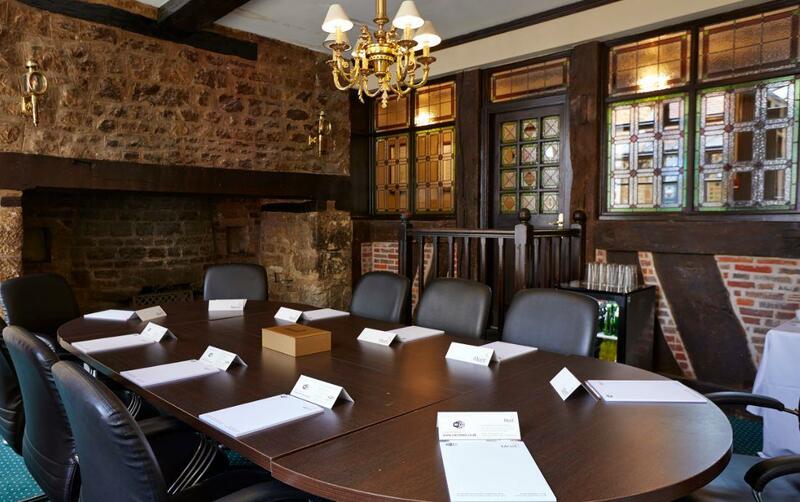 We can accommodate up to 120 delegates in our meeting rooms, which are all self-contained and flexible in layout.